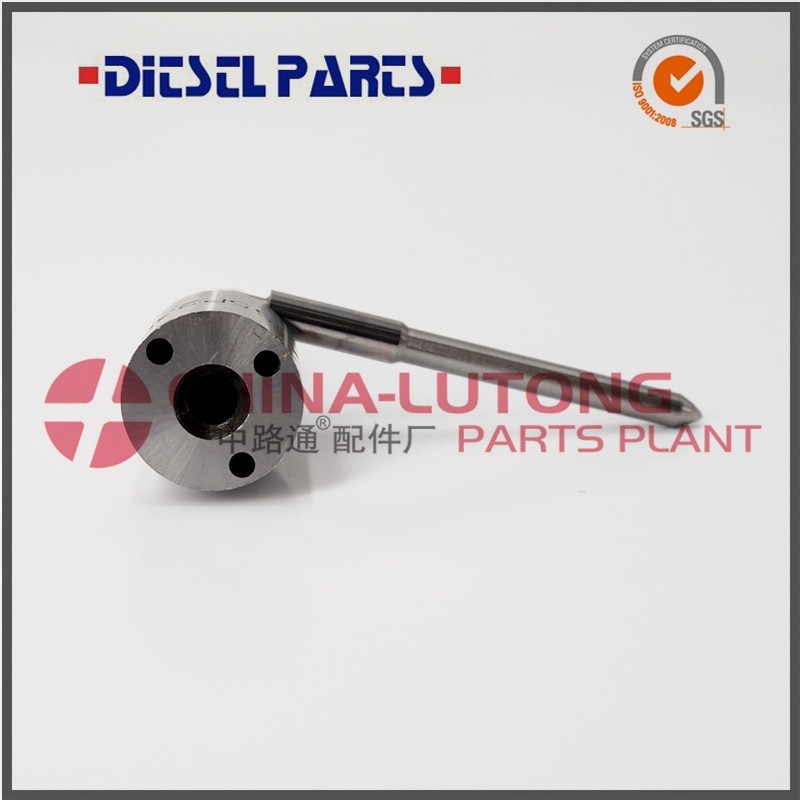 China-Lutong is serving Diesel Injection Industry for more then 28 years. Company is producing Quality replacement parts &repair kits for diesel injection systems, and operates in national and international markets. Over 28years of experience in the fuel system field. We have been ISO9001/UNI ISO 9001:2008 certified since 2010. 4,Made using high speed steel.